Enjoy your movies, games, and much more with the OnePlus 6. The 6GB version of this device is pretty great. To start it can compete with some of the best flagships out there in terms of specs. It has the Latest Android 8.1 Oreo OS backed with an Octa Core 2.8GHz CPU, Snapdragon 845 chipset, Adreno 630 GPU, and 6GB of RAM. The OnePlus 6 and its 6.28 Optic AMOLED display, makes for a great viewing time. Finally it has a 16MP and 20MP rear camera set up. Also, the device has a 16MP front camera with f/2.0 aperture, perfect for your daily selfies. 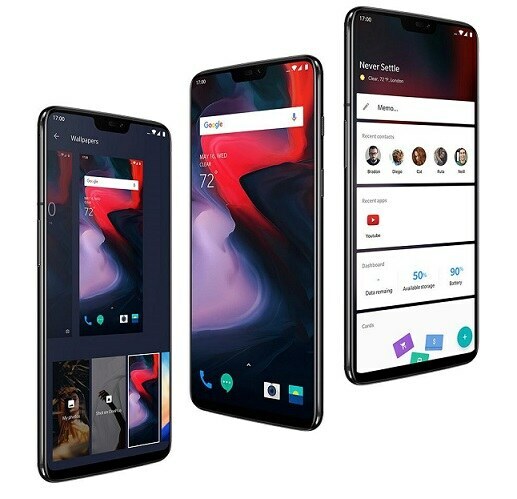 The best part is that you get all of these in the OnePlus 6 priced at only P30,990.